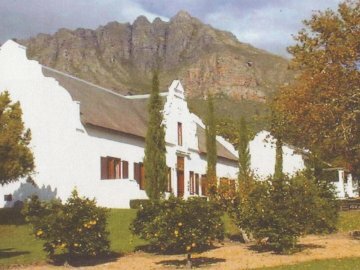 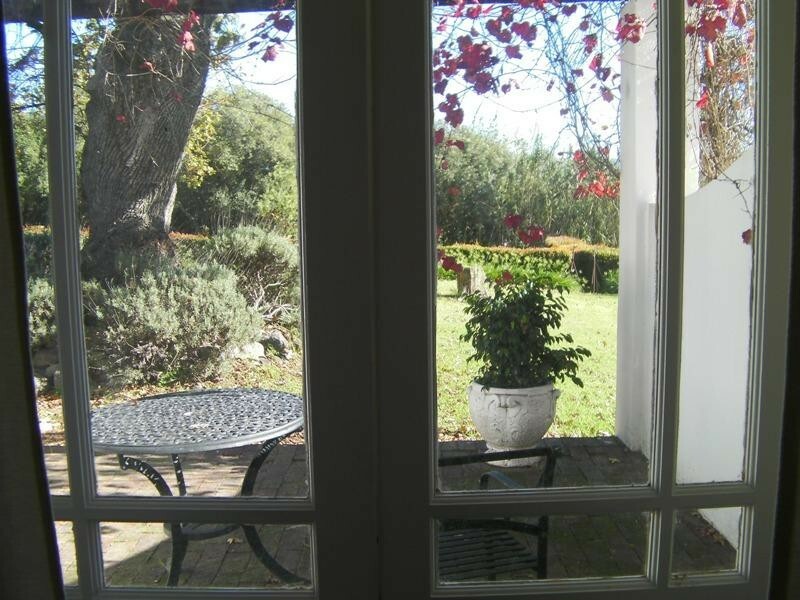 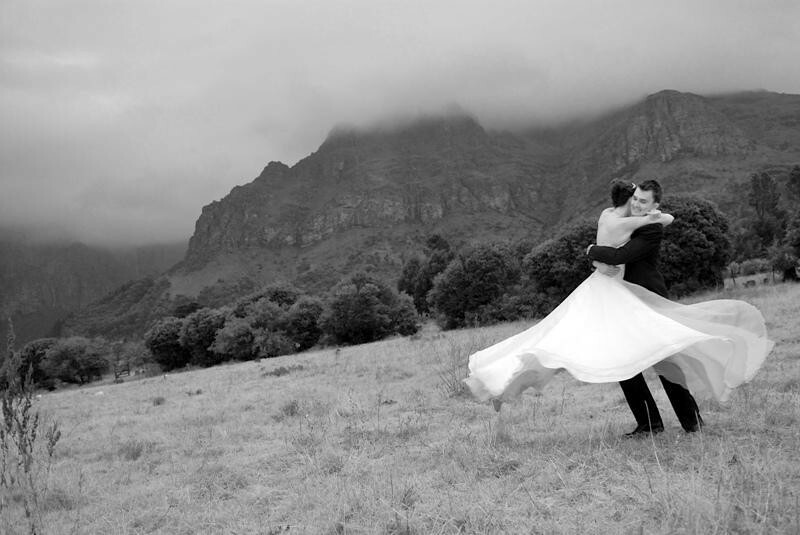 Mountain Shadows Guesthouse is situated on a working wine and olive farm at the foot of the picturesque Drakenstein mountains in the heart of the Cape Winelands, a few minutes away from Paarl. 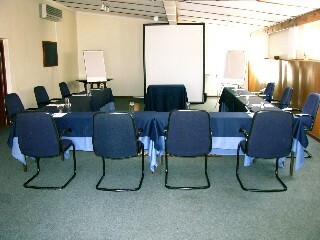 The historic Cape Dutch manor house dates back to 1823 and has been declared a national monument. 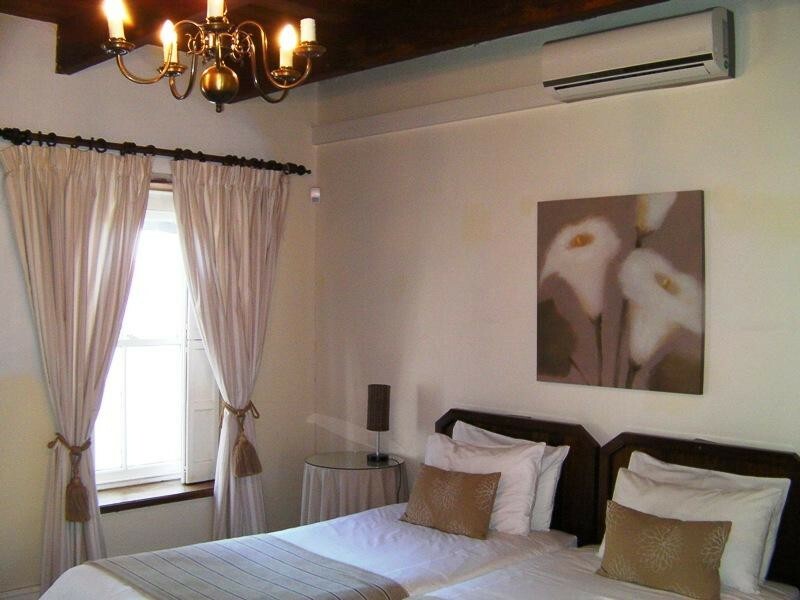 Within easy reach of Cape Town and Cape Town International Airport, our guesthouse is an ideal base from which to explore the beautiful Cape and its many scenic and tourist attractions. 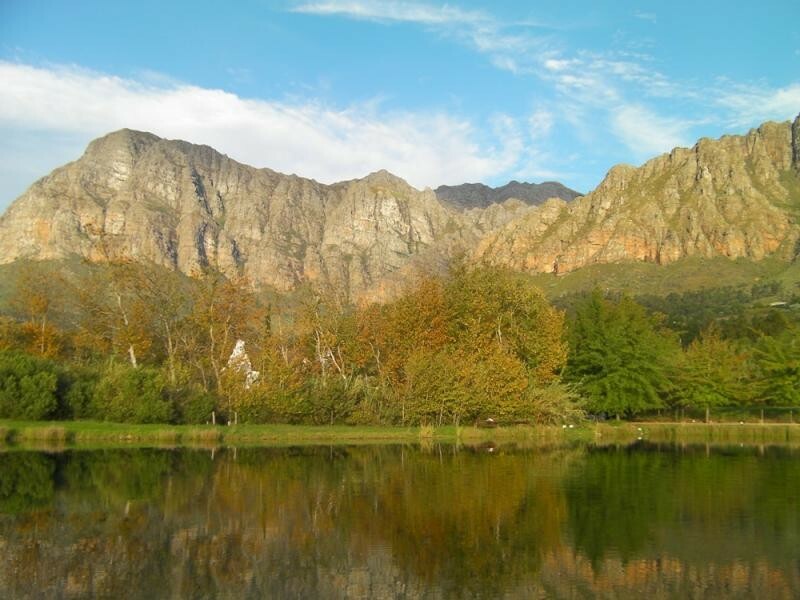 At Mountain Shadows, we are proud of the surrounding beauty of our region with its breathtaking nature, rich cultural heritage and wonderful wine and culinary experiences. 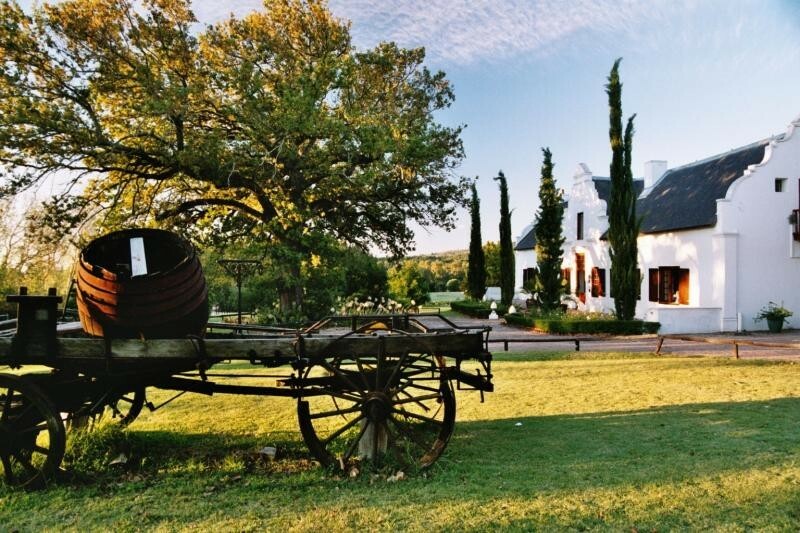 We are passionate about life, food and wine and are enthusiastic about sharing it with our guests.